At Dave Barkshire Motorcycleswe’re great believers in community spirit and feel that if you become successful in your chosen field, then it’s good to ‘put something back’ into your area of expertise. 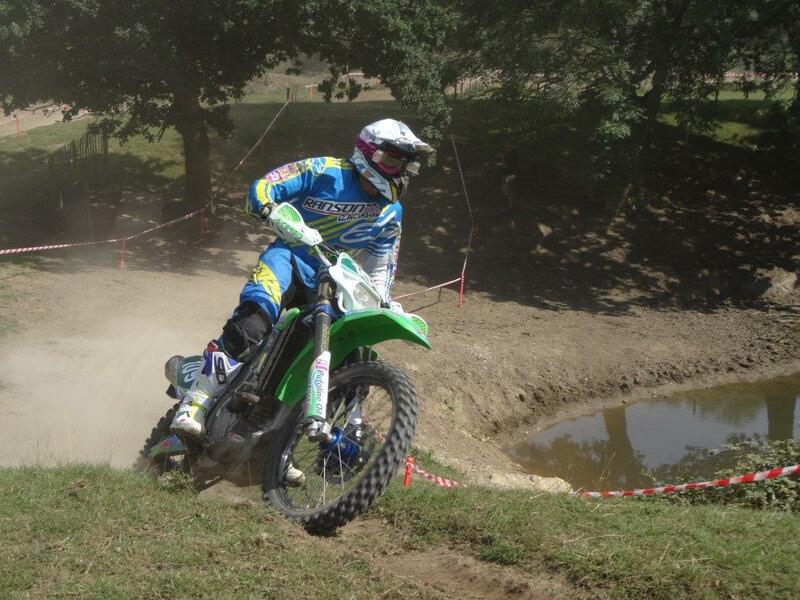 That’s why we’re proud sponsors of the ACU Eastern Centres 2-Man Enduro Championship event. It’s been an exciting year for the Dave Barkshire Motorcycles Two Man Enduro Championship starting with Round 1 on 24th April at Windolphs Farm, Bury St Edmonds. Following overnight rain, the two-session event was decided on time penalties. 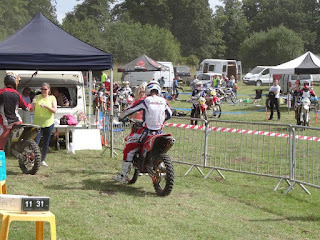 Round 2 took place on Sunday 21st August at Wattisfield Hall and was organised by the Diss MotorCycle Club, where Championship Class favourites, Lewis Bond and Tom Braddock (both of Lowestoft) were victorious by just point 33 of a lap. It was a fantastic day with our sponsored riders coming 1st in championship, 4th in expert and 1st in clubman. On September 11th it was over to Kenton Farm in Debenham for Round 3 of this exciting championship, organised by the Stowmarket Club, with tension mounting, as the fourth round of the 2016 Championship takes place this Sunday, 18th September at Tye Farm, Great Cornard. This will be organised by the Sudbury Motorcycle Club with local resident and Sudbury member Stephen Green teaming up with his brother Mark for the event. 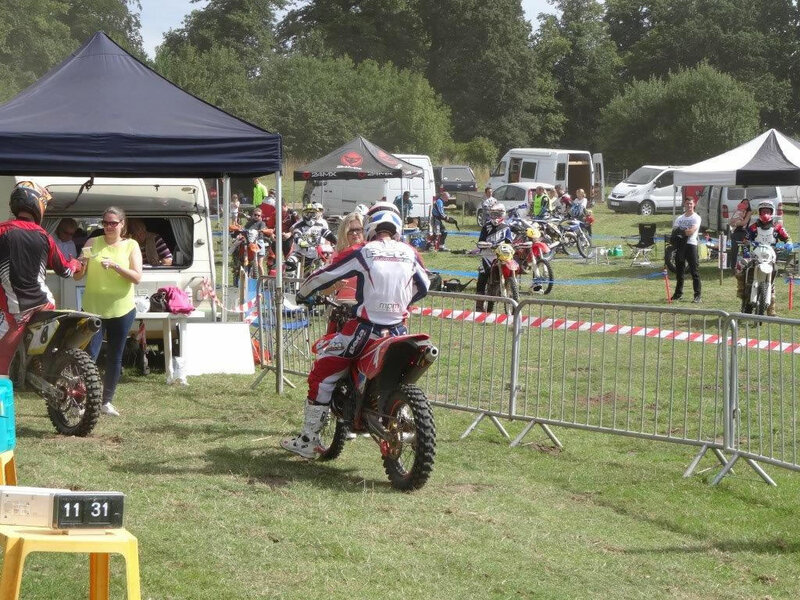 It’s great to be involved with such an exciting event, with such enthusiastic riders – good luck to them all in Round 4! Has this got you in the mood for riding on a great practice Enduro track yourself? Head over to www.hitthedirt.net to read more about our popular Hit The Dirt facility.